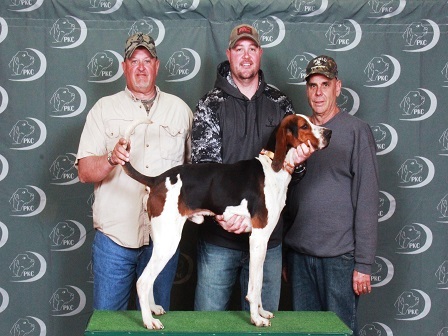 Congratulations to the 2019 PKC Spring Baby Stakes Champion; The Real 4 Sum, a 2018 Treeing Walker male, owned by Cole Montgomery and handled by Jeremy Montgomery! 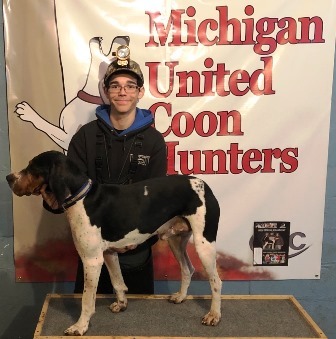 Gunnar Eyer Is The 2019 PKC Michigan Youth State Champion! Congratulations to Gunnar Eyer for winning the 2019 PKC Michigan Youth State Championship last night in Maple Rapids. 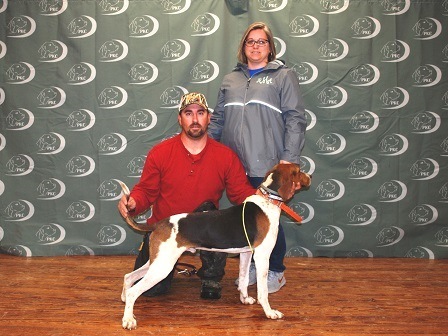 Gunnar handled his own dog, All Grand Rock River Duke.